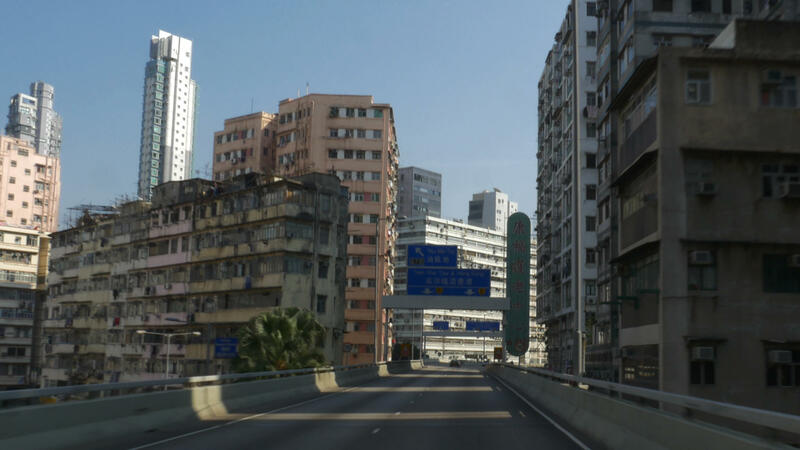 Contemporary Hong Kong seen through a windscreen. This dream city exists in perpetual motion, it is tempting and seducing, it imposes unreal dreams on us and then steals them away because they hardly ever come true. Filmmaker Yang Zhengfan spent five years there and always felt like an outsider, as if there was unbreakable glass between him and the city. Glass that at once protects and detaches. 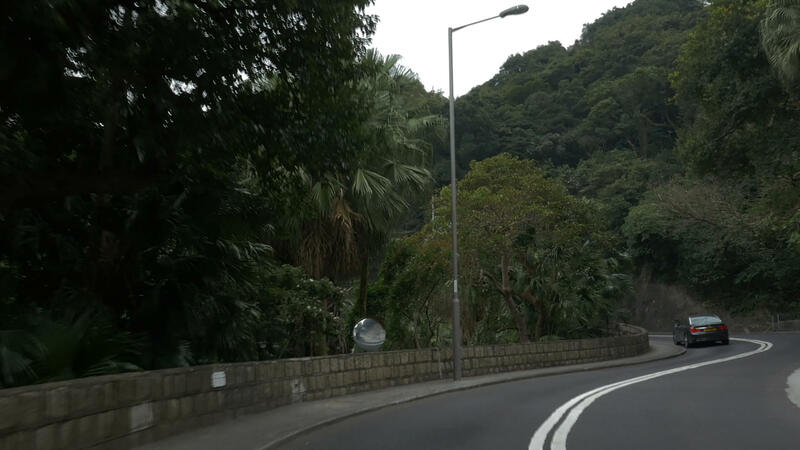 He recorded the personal experiences of different inhabitants of Hong Kong who are trying not to fall off the highest step of this 'evolutionary ladder', as they see it. The urge to be there is almost irresistible, but while pursuing this goal you lose something you have by default - a sense of belonging, family or just yourself. 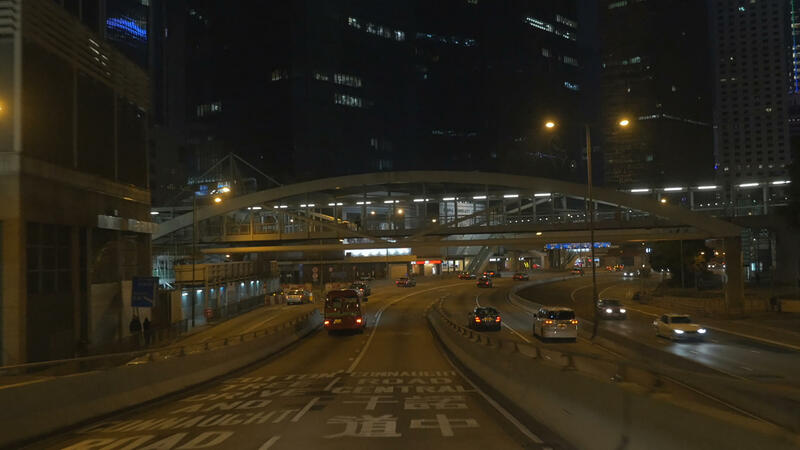 Where Are You Going is a spectacular and brilliantly composed road movie covering the topography of Hong Kong, as well as an anthropological study of 'economic man' in a time of crisis. An affluent woman (Julianne Moore) lives in a Californian mansion and one day starts to be heavily allergic to everything that surrounds her. Is it an unknown disease or a deep personal crisis caused by her seemingly perfect lifestyle? An enigmatic Todd Haynes masterpiece and a crucial film on construction and loss of identity in a modern world. Four allegedly professional investors travel the globe in search of established companies they want to buy for nothing. Surprisingly, plenty of respected businessmen are willing to place themselves into their hands. A sharp satire on contemporary capitalism and its agents, who are as sterile and interchangeable as the money they trust. 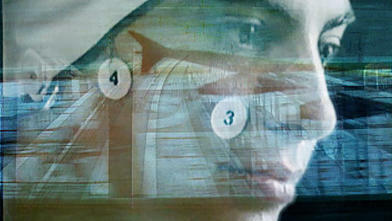 With Critics' Talk in LantarenVenster Foyer on Fri 5 Jan.
Petra Going is a migrant cyborg. Every day she goes to a new city to collect other people's memories while being deprived of memories herself. Set in different locations across the globe, this striking debut by Athina Rachel Tsangari is a multi-genre story about alienation, understanding of home and the relationship between men and women.